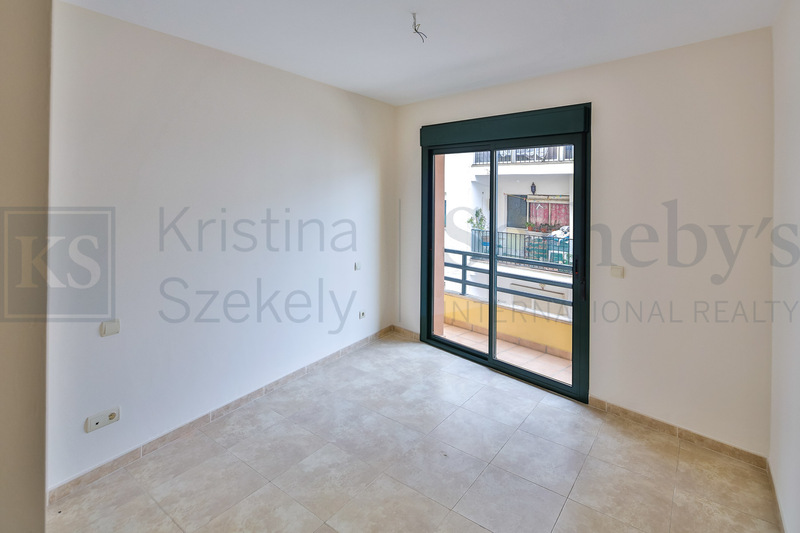 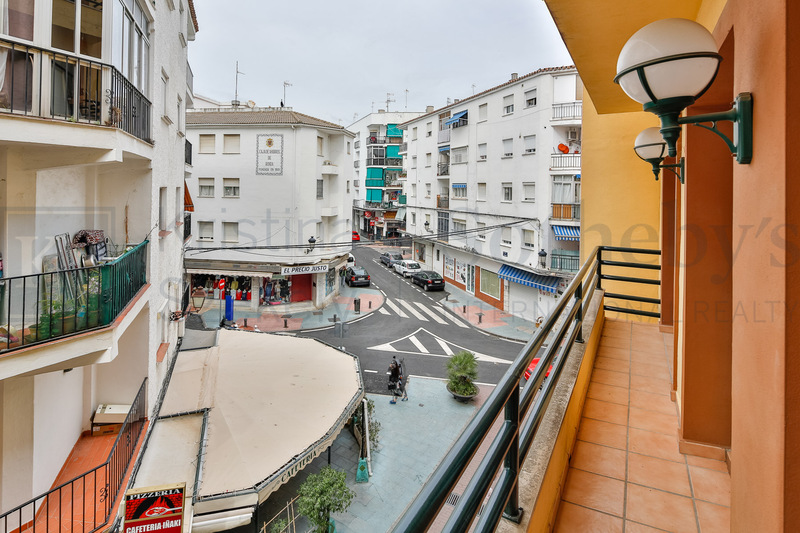 Apartment situated in a commercial and residential street downtown in San Pedro de Alcantara, only a few metres away from the beautiful Boulevard and a pleasant walk to the beach. 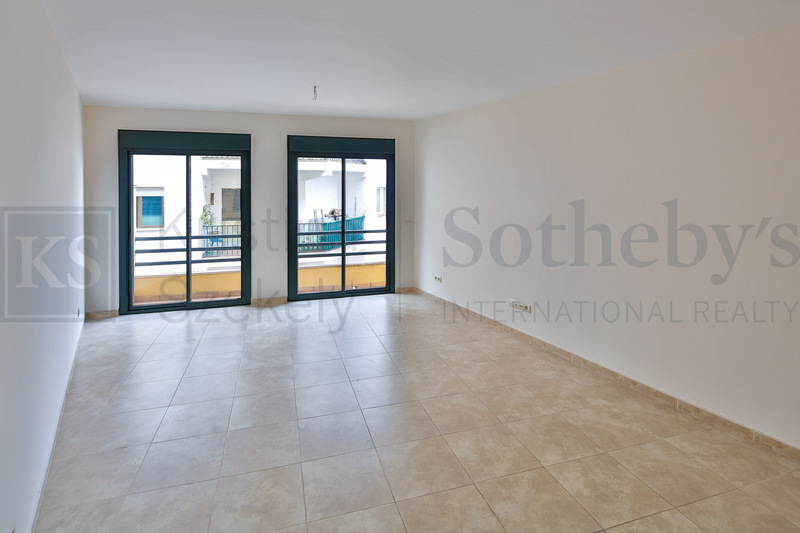 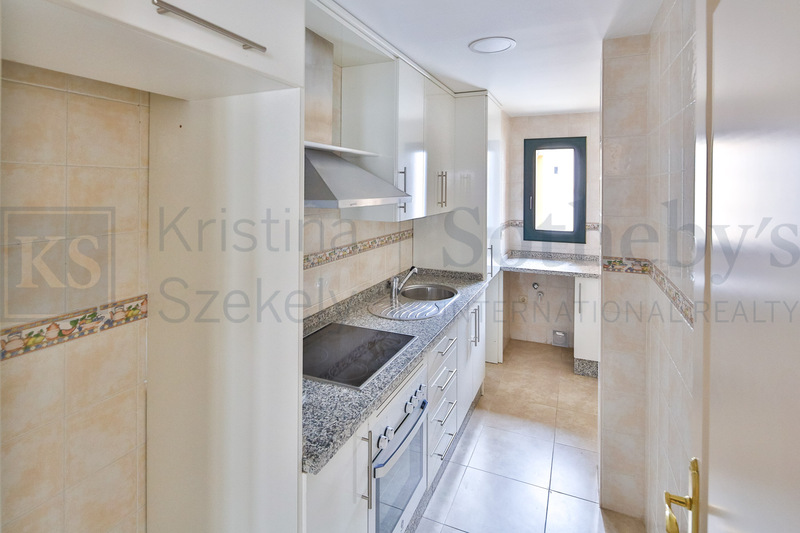 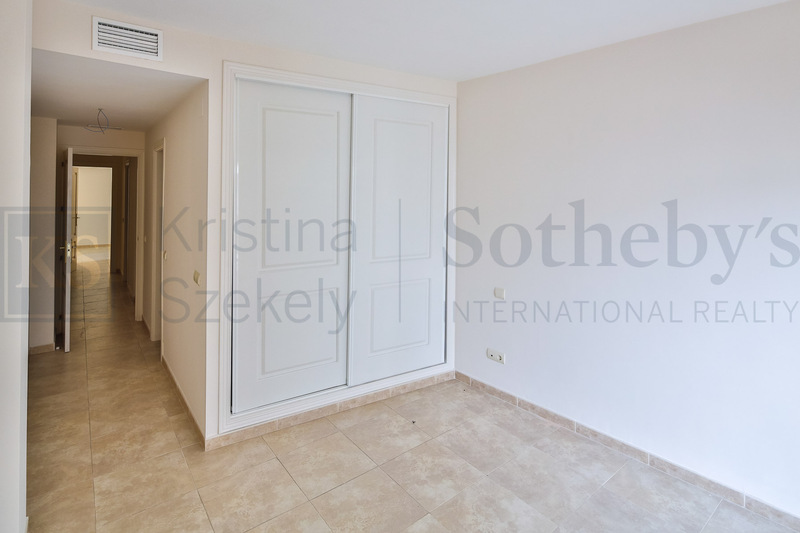 The apartment is located in the second floor of a recently built building and comprises; living dining room, closed kitchen fully furnished and partly equipped, two bedrooms with two bathrooms, master bedroom has bathroom en-suite. 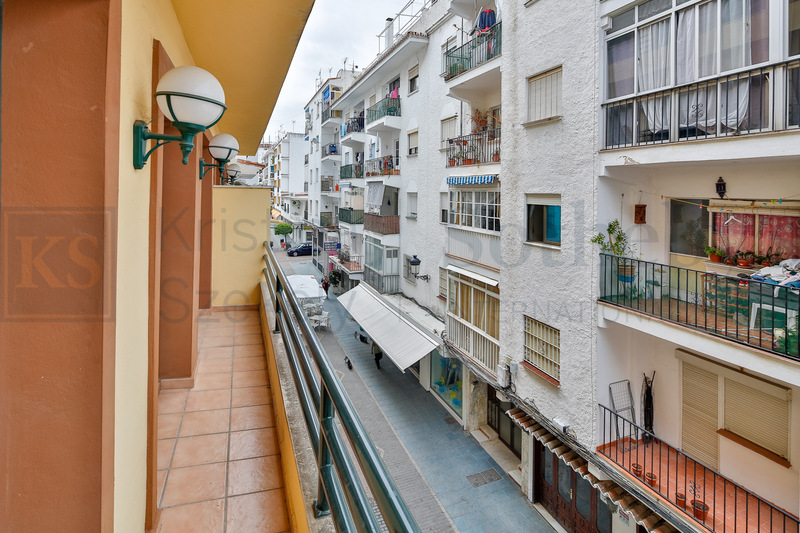 Fabulous rental investment opportunity.